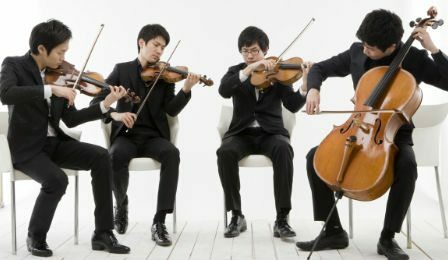 Korean Novus String Quartet Awarded 1st Prize at Mozart International - The World's Leading Classical Music News Source. Est 2009. The South-Korean based Novus String Quartet has been awarded the €20,000 (USD $27,000) 1st Prize at the 11th International Mozart Competition, in Salzburg. Founded in 2007, the Novus Quartet are former prize winners at the 2012 ARD International Music Competition. As part of this year’s 1st prize, the ensemble will also now undertake an extensive European tour – managed by the Impresariat Simmenauer. 2nd prize was awarded to the Quatuor Varèse – and 3rd prize to the Quatuor Lumière.